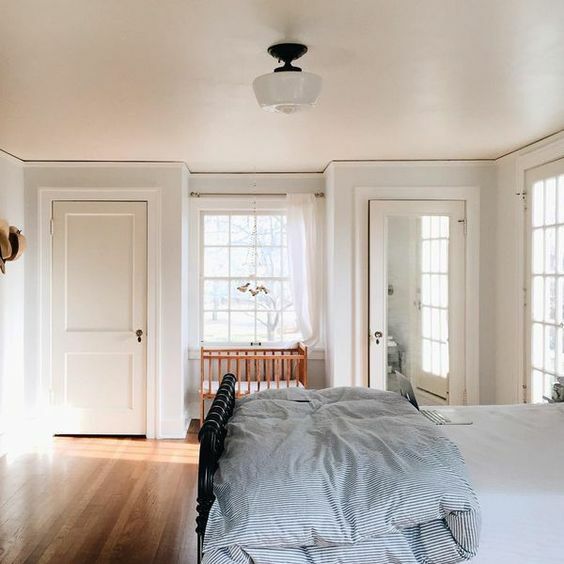 I’ve always loved the natural look of woodwork in a home and I’m so glad the trend of painting everything white is starting to come to an end. Natural wood can last for hundreds of years and can be refinished again and again to look like new. As I’ve done projects in my house, I’ve tried to stick to the original wood character as much as possible, which has meant a lot of restoration projects. I’m loving the trend of light to medium wood that is finished to show the beauty of natural grain. It can create a great focal spot for any room. See some of my favorite inspo below!